HAMMOND, Ind. (WLS) -- Hammond police are searching for the driver involved in a hit-and-run crash that seriously injured a 23-year-old motorcyclist near the Horseshoe casino in northwest Indiana. The victim was heading south on Indianapolis Boulevard near Casino Center Drive around 11:25 p.m. Sunday, when police said a gray, four-door 2005 Toyota made an improper left turn in front of the motorcycle. It hit the Toyota on the passenger side. The rider was ejected from the motorcycle. Police said the driver of the Toyota did not stop. 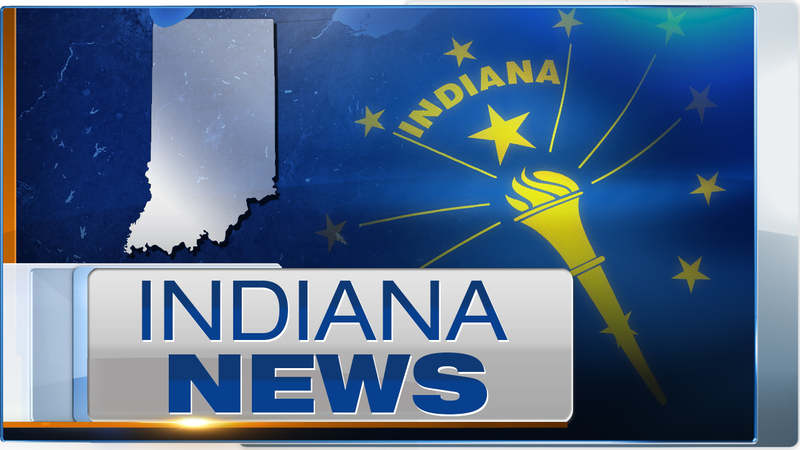 The motorcyclist, who is from highland, Ind., was flown to a trauma center in Illinois with serious injuries. His condition is unknown. Investigators said the vehicle they are looking for may have the license plate E128334 and the driver may be from south suburban Lansing, Ill. The Toyota may also have a broken rear window. Anyone with information regarding the hit-and-run should contact Hammond Police Sgt. Tracy Laurinec at (219) 852-2942.